Find your most important dates. 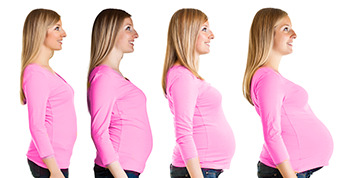 Choose the pregnancy calculator that’s right for you. 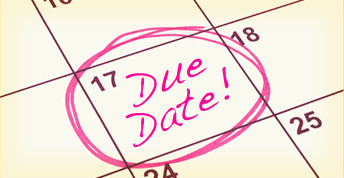 Increase your chance of conceiving by determining your most important, fertile days with our conception calculator. 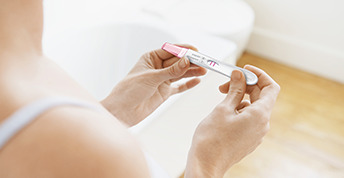 Find out the earliest day you can take a pregnancy test. The sooner you know, the better. Find out how many weeks pregnant you are so you can start planning key milestones. 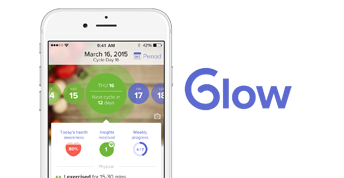 Track ovulation, period, and more! 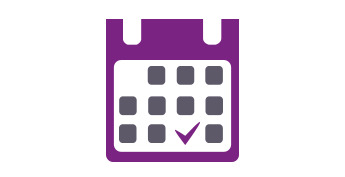 Only your physician can accurately determine your due date or the date of your conception based on his/her knowledge of your complete medical condition.